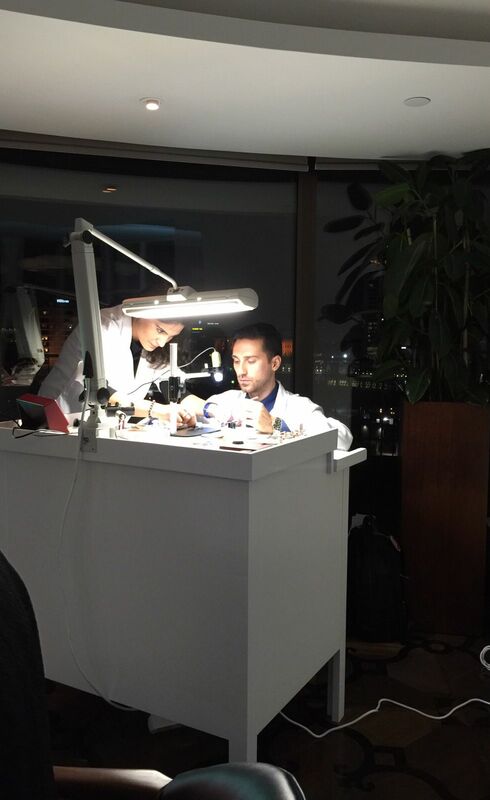 St.Regis Hotel housed a very special event for the exclusive watch enthusiasts last Friday. 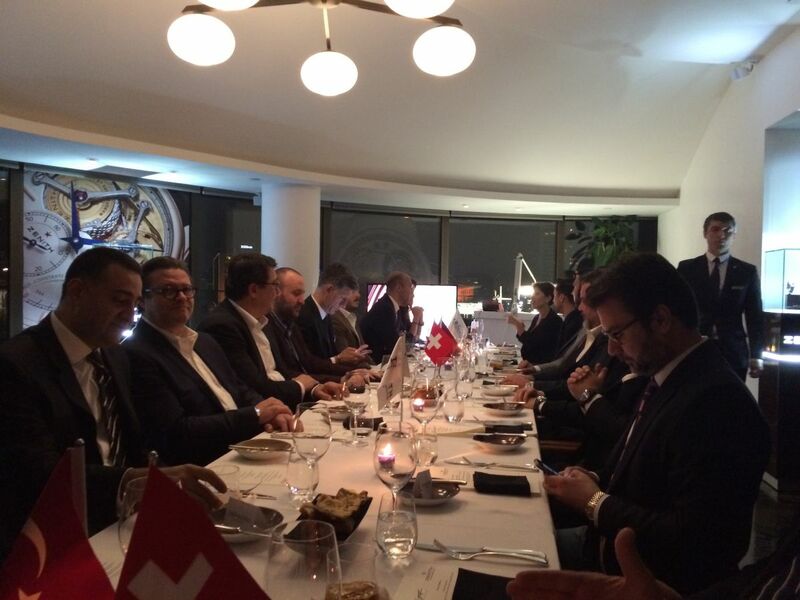 Zenith and Konyali Saat hosted together the celebration event of Zenith's 150th Anniversary on this stunning occasion. 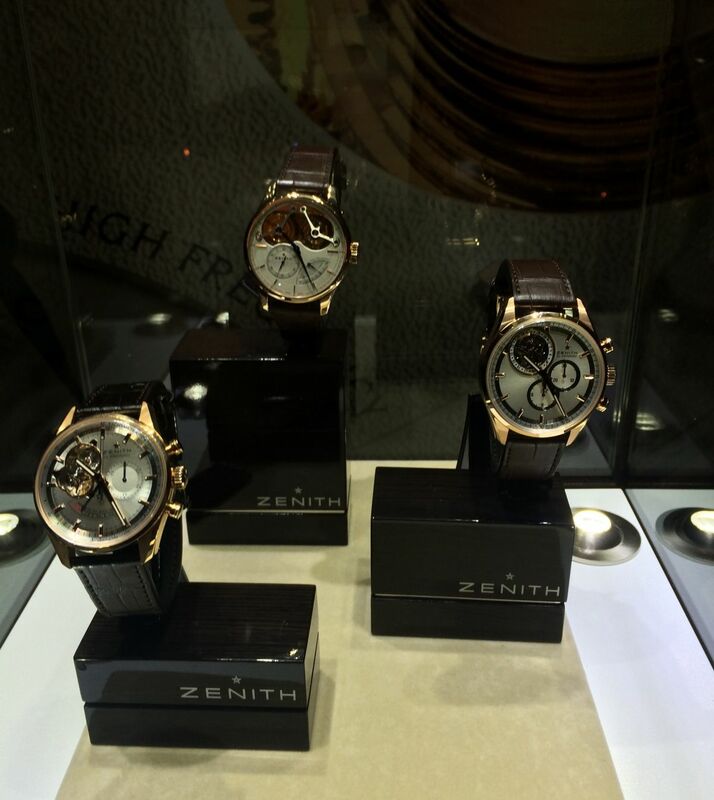 Beside being able to see the beautiful watches from Zenith, the invitees had the privilege to chat with brands CEO & President Mr.Aldo MAGADA. 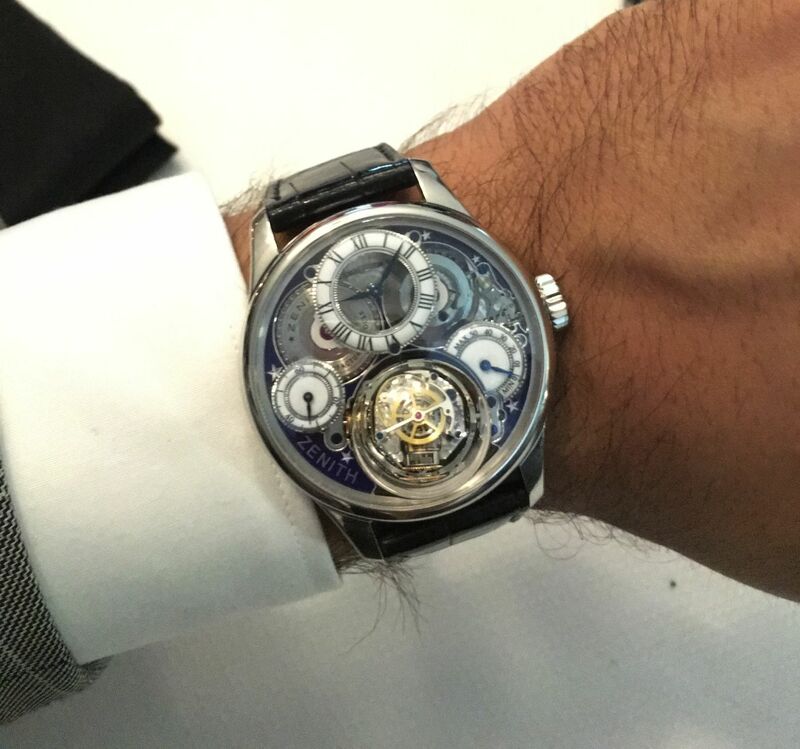 Horobox Team and Horobox's exclusive guests were present at the event which featured many masterpieces such as the Zenith Academy Christophe Colomb. 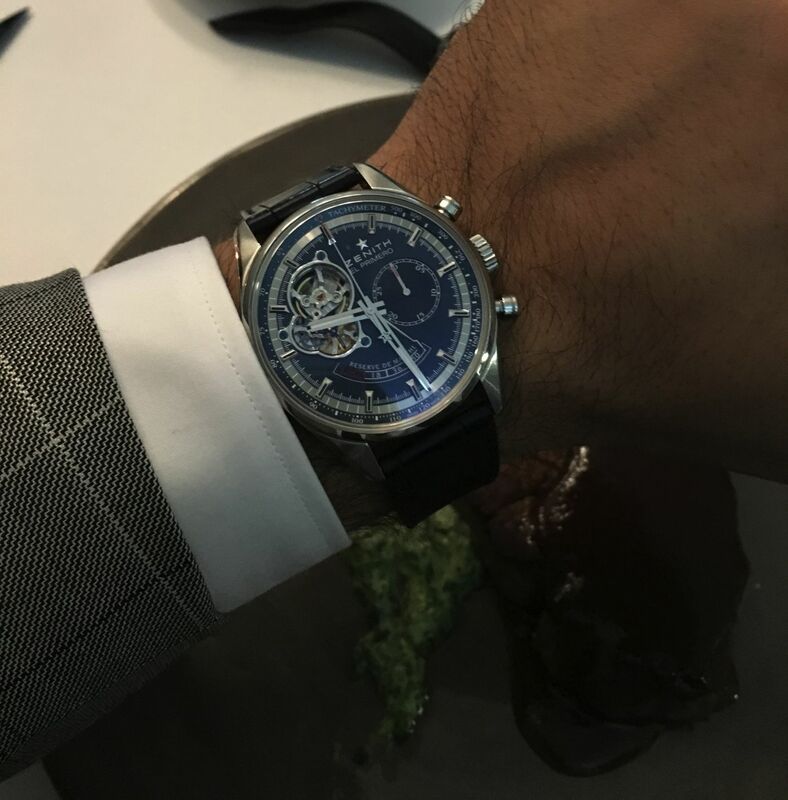 Aldo Magada's choice was the Zenith El Primero Tourbillon. 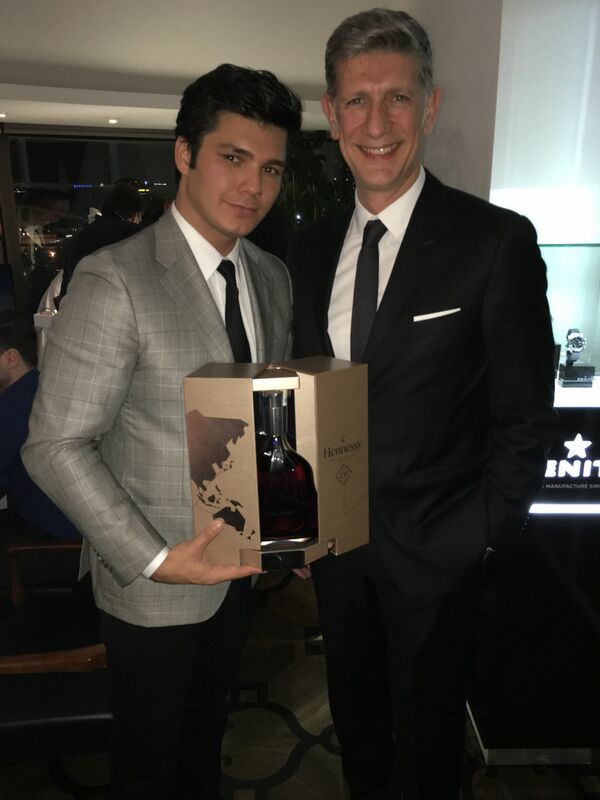 During the event took place within the Spago Restaurant in the roof top, one luck guest win the lottery for the Hennessy 250th Anniversary Collector's Limited Edition Cognac presented by the Hennessy's Turkey Manager Mr.Ogün SAKA. 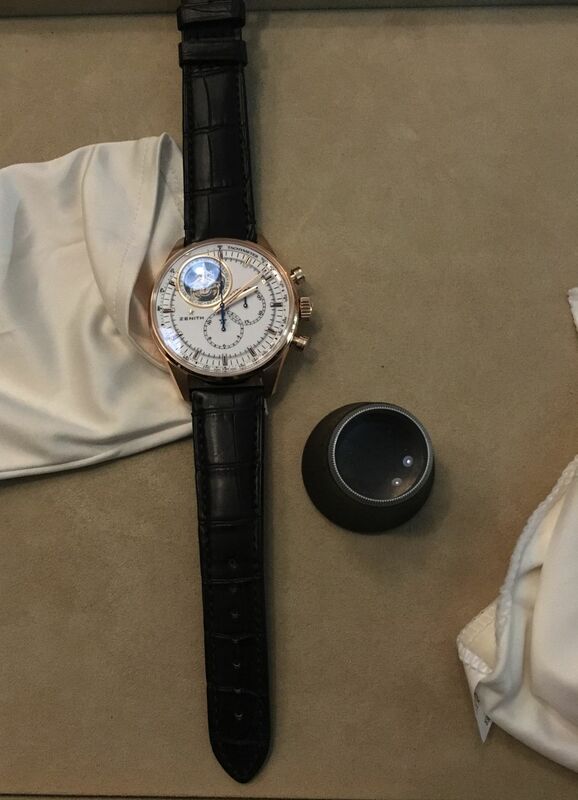 In the meantime, the invitees had the opportunity to disassemble and re-assemble a Zenith caliber on the bench supplied by the brand. 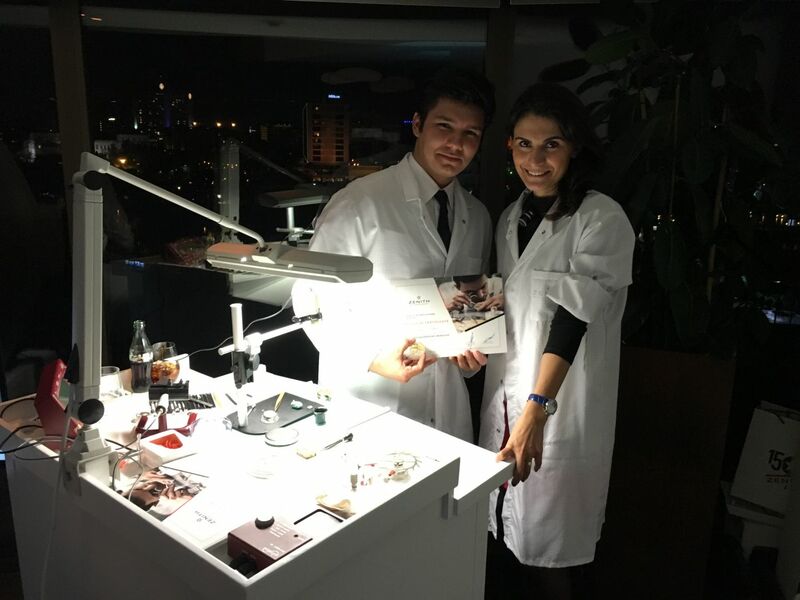 The watch making class was managed by the talented Turkish origin watchmaker, Ms. Birgül Çelebi, and Zenith certificates, signed by Aldo Magada, were presented to the participants. We would like to thank sincerely Mr.İrfan Nalçacı ( CEO of Konyalı Saat ) and Mr.Aldo Magada for arranging such a marvelous event. We also would like to thank Ms. Meltem Çeki( P&R and Advertisement Manager of Konyalı Saat ) for her outstanding support.